Outstanding rigger style with fur lining and added scuff cap for the longevity of the boot. 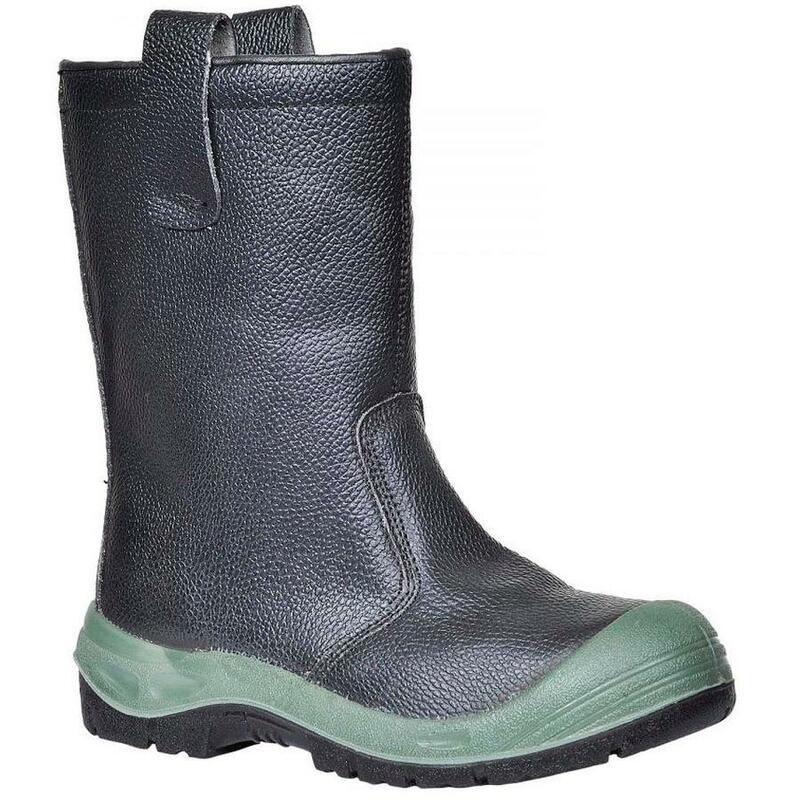 Steel toecap and midsole, dual density antistatic and oil resistant outsole. 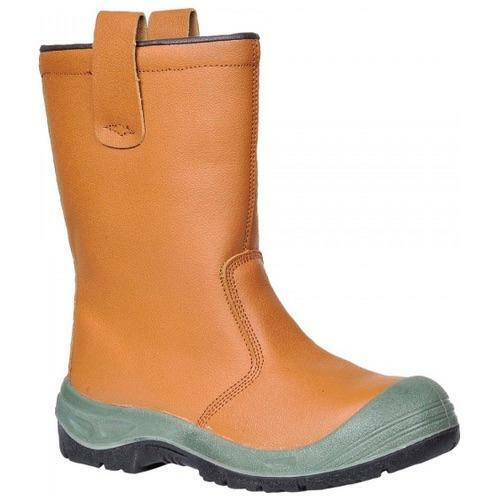 Ideal for those working in cold conditions.